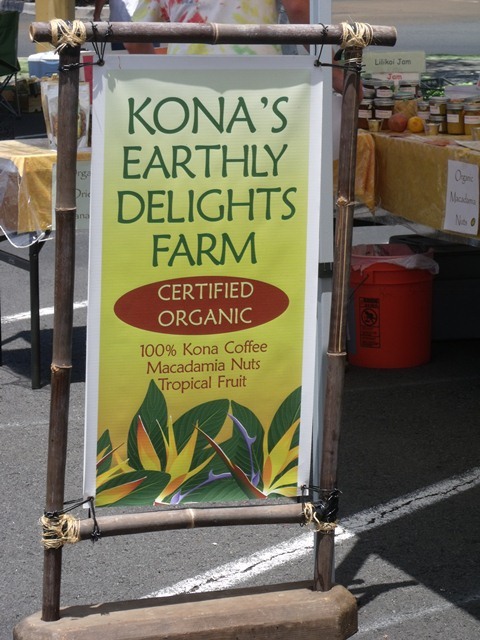 Certified organic, Kona's Earthly Delights Farm produces Kona coffee, Macadamia nuts and exotic tropical fruits and preserves. 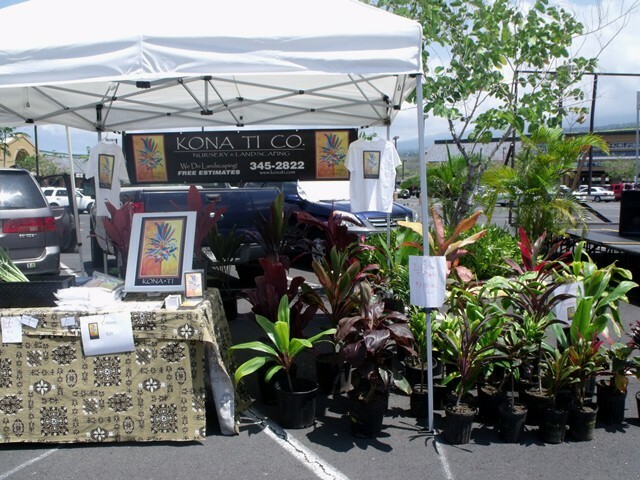 They are at the Keauhou Farmers Market every Saturday. They can be reached at 808-328-9817. 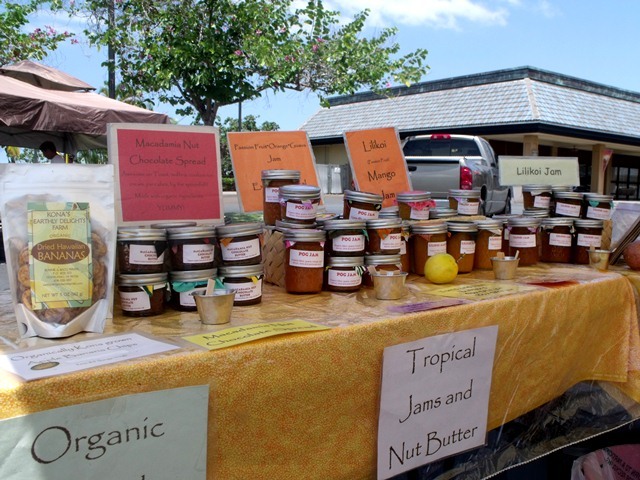 The farm is located in Honaunau. 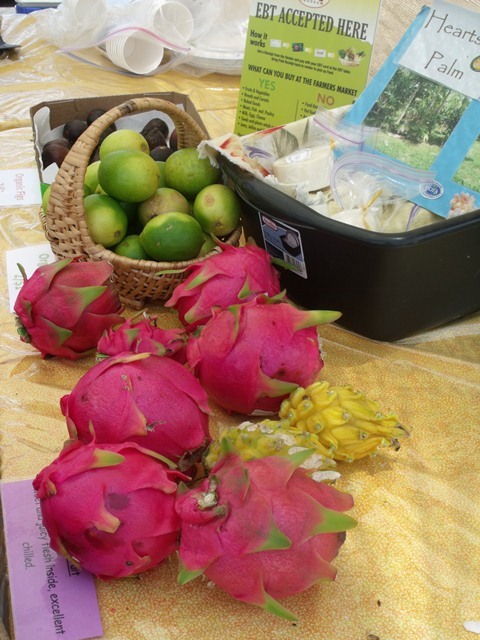 Their produce this day included dragon fruit, ripe figs, limes, heart of palm and ice cream bean among others. 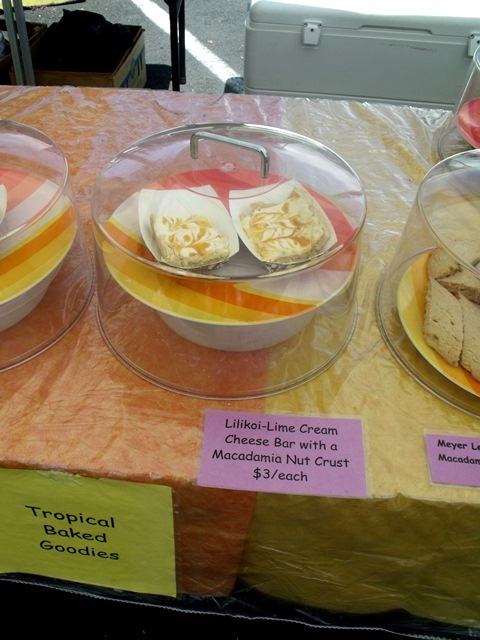 We tried the Lililoi-lime cream cheese bar with macnut crust and it was delicious! 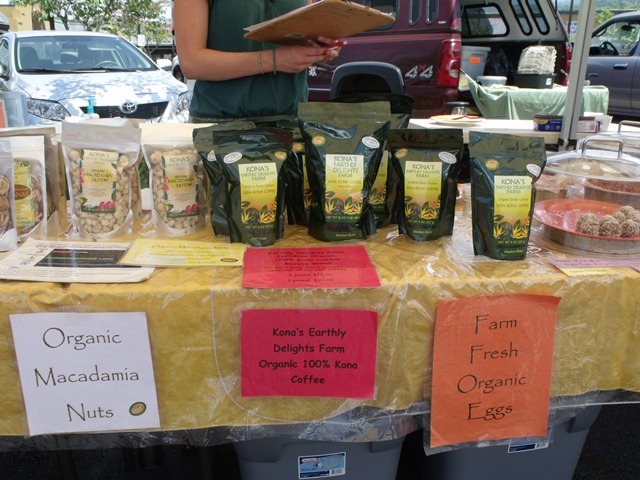 All locally grown, all organic! Awesome. 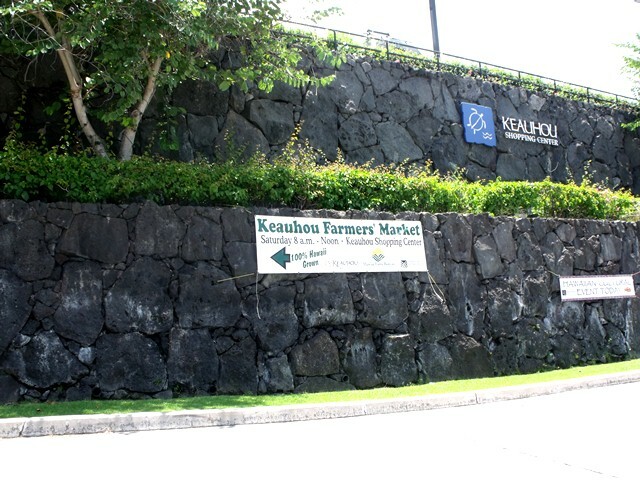 The Keauhou Farmers Market is sponsored by the Kona County Farm Bureau and is located in the Keauhou Shopping Center. 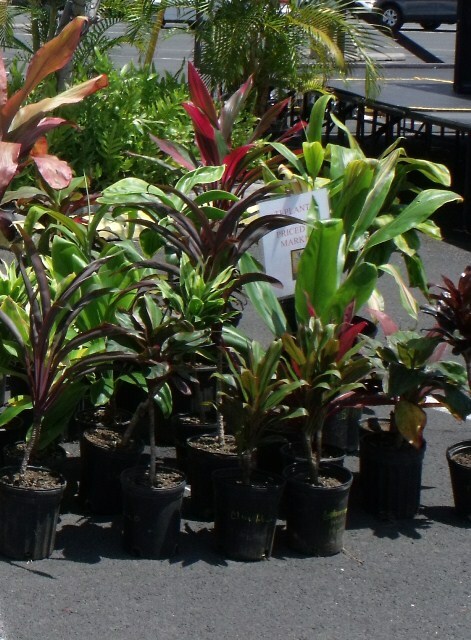 We recently visited this lowkey and easygoing market. 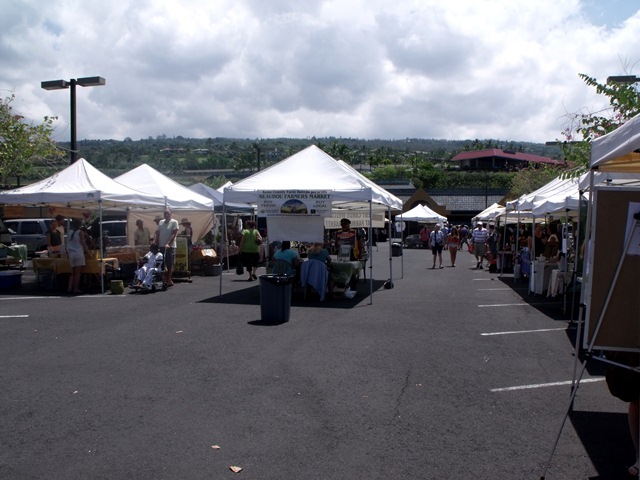 The sun was blazing while soft live music lured us to the market tents from the ample parking area. 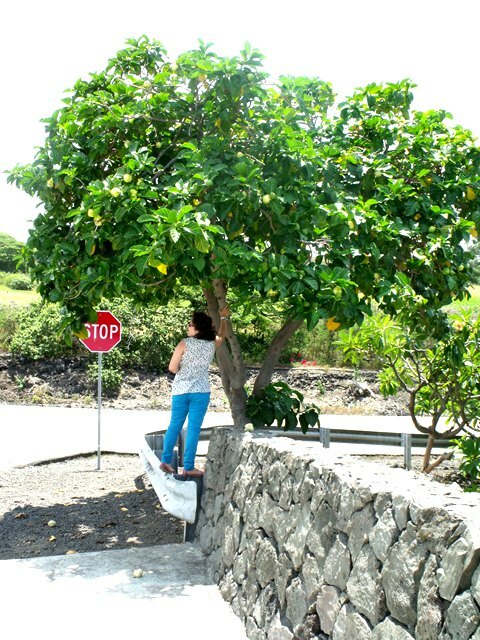 As we rounded the first tents the stunning Kona coast views became the backdrop and a gentle ocean breeze kept us cool. Walking amongst the vendors, sampling and chatting with them about their products was a real pleasure. 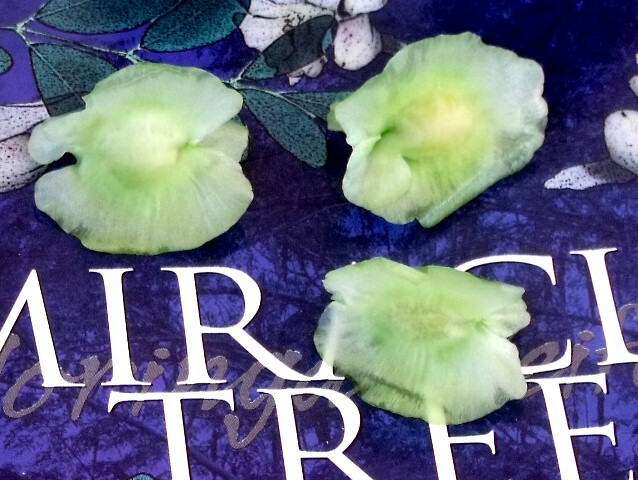 The warm dry air accentuated the fragrant trees and flowers and the aroma of fresh brewed coffee and baked goods filled the air. 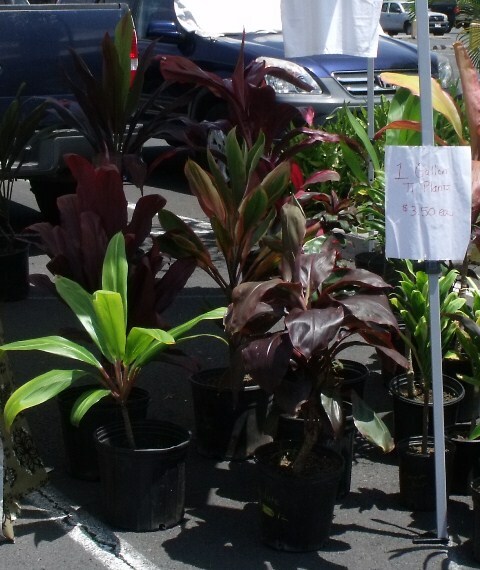 This is one of the most original markets I've been to with everything grown and processed right here in Hawaii. 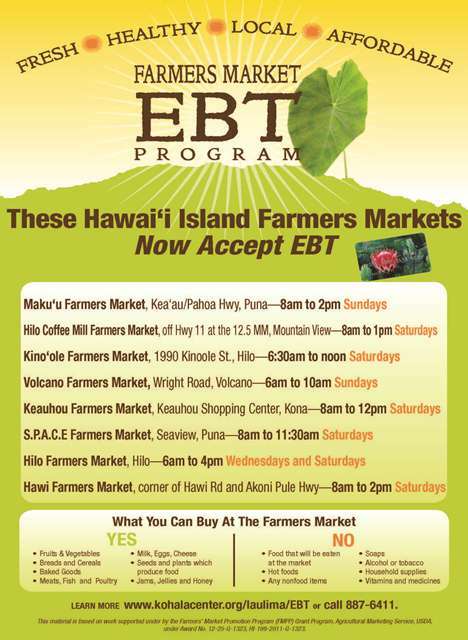 EBT is accepted at this market. 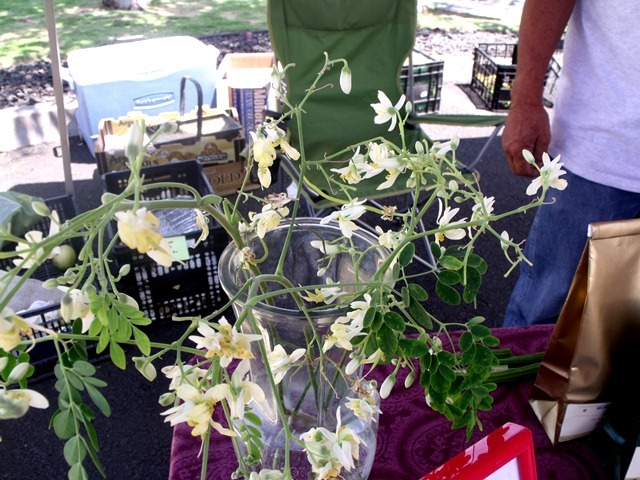 Ron grows and cold presses Moringa Oleifera. His is the only company in the U.S. to do so. 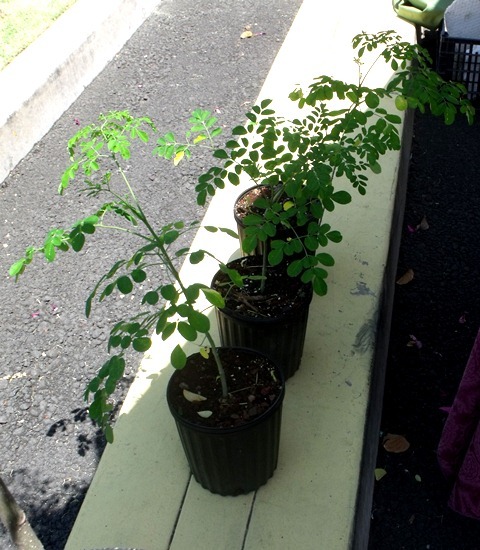 So what is Moringa Oleifera? 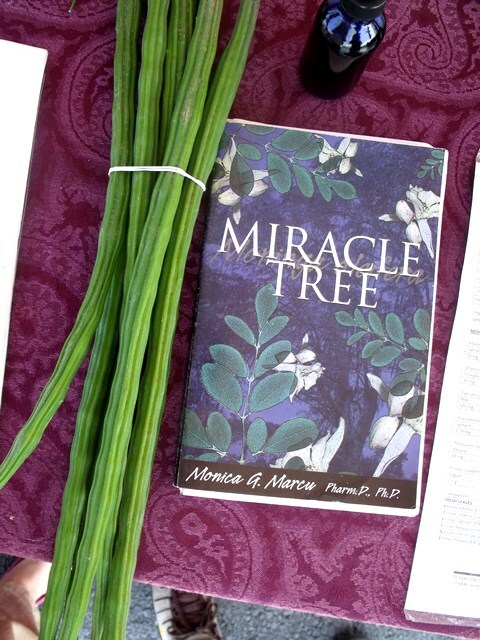 Ron's one and only hand out (he drove off to the market forgetting to pick up his business cards and assorted other information) says that Moringa is a deciduous tree from the Indian sub-continent. 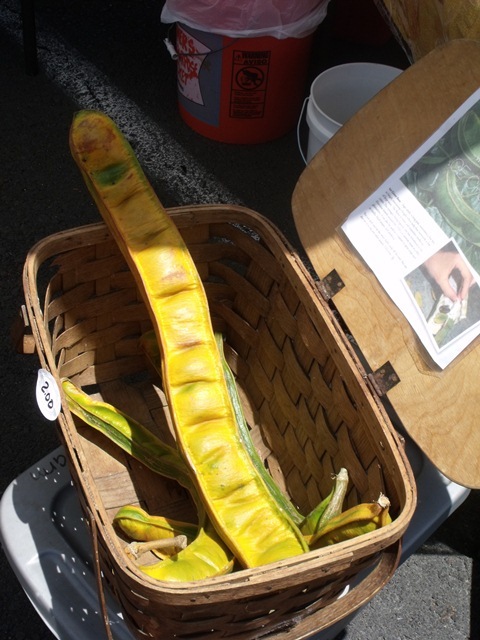 Many Hawaii residents will recognize it as a staple found in many Filipino gardens known as Mulangay. 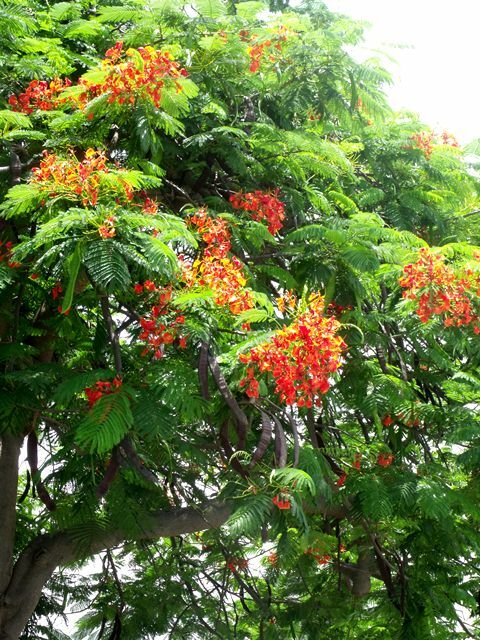 It is well known to carry many healing properties not the least of which are: blood impurities, psoriasis, respiratory disorders. 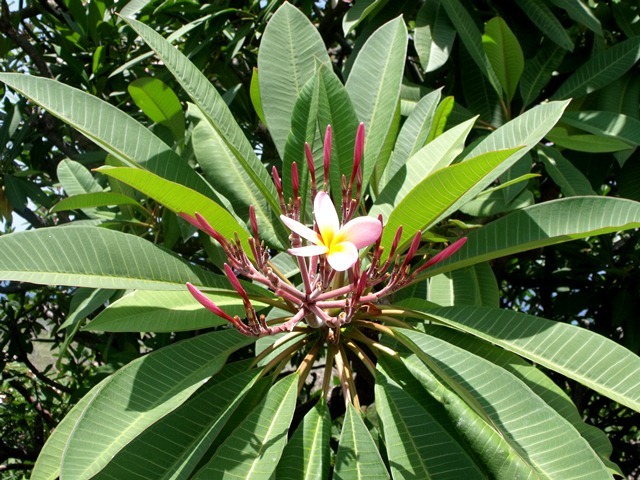 Ron produces a very refined oil that comes from the dried and ground seeds as well as dried leaf powder. His oil has been very popular with people who suffer from dry skin but can't use everyday moisturizers. While eating the fresh leaves and pods is very good for you the dried leaf powder has a much higher percentage of vitamins and minerals. As mentioned earlier, Ron didn't have his promotional information with him this day but he is at the market every Saturday.